United Airlines is set to launch a direct flight to Cape Town pending US DOT authorisation. The new seasonal flight will operate three times weekly from December 2019. Additionally, it will decrease the current travel time between the two cities by four hours. In South Africa, Delta Airlines currently flies to Johannesburg non-stop from Atlanta. United Airlines also has a codeshare agreement to Johannesburg with South African Airways. While this is direct from JFK, from Washington it is via Accra. United Airlines will become the first airline to fly directly between New York and Cape Town, and the only airline to currently fly the route. The flight will allow those wanting to visit Table Mountain and the southern coast of South Africa to do so more easily. As well as this, 80 other cities will now be on one-stop routes from New York. Previously, passengers travelling from New York to Cape Town would need to have connected. Currently, the fastest connection between the two cities is currently via Johannesburg with South African Airways. The new route will be 7,817 miles long making it the airline’s sixth-longest route. The flight numbers of the new flights are yet to be confirmed. Currently, we know that the flights will commence on the 15th of December this year. The outbound flight is due to depart from New York’s Newark Airport at 2030. After the flight, the aircraft is due to touch down in Cape Town at 1800 the next day. After almost two hours turning around in Cape Town, the return flight is due to depart at 2150. It will then touch down in Newark at 05:45 the next day. 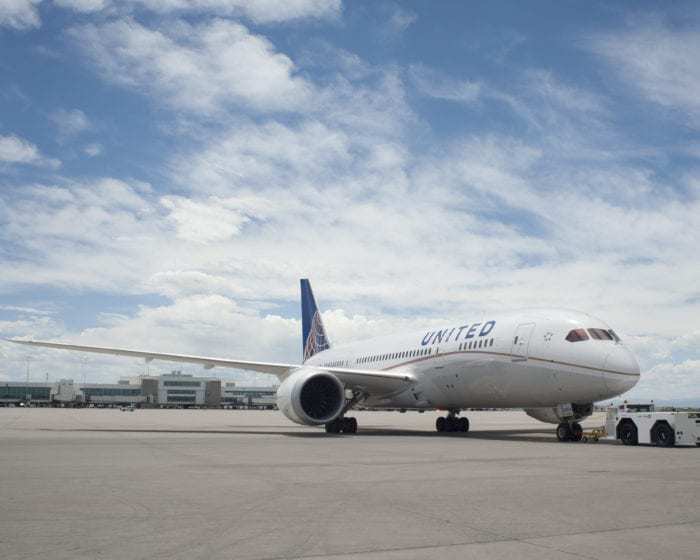 United Airlines will operate the new service with their Boeing 787-9 aircraft. United Airlines was the first carrier to operate one of each aircraft from the Boeing 787 family. That is to say the 787-8, the 787-9, and the 787-10. United’s Boeing 787-9 can carry 252 passengers. This includes 48 seats in the Polaris business class, 88 seats in Economy Plus, and 116 seats in Economy. 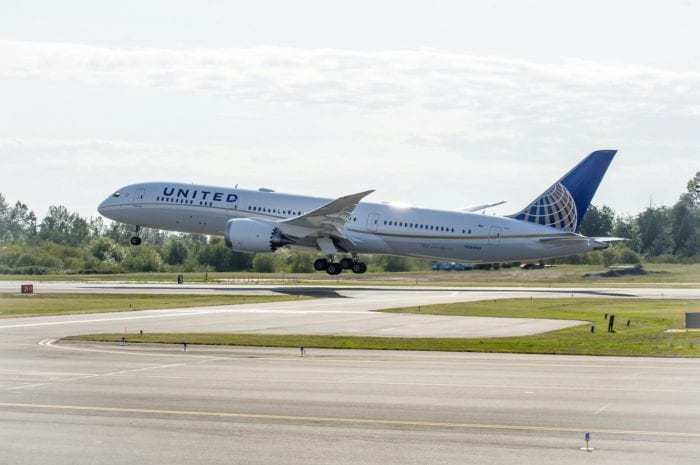 United currently operates a fleet of 44 Boeing 787 aircraft. This is made up of 12 -8s, 25 -9s, and 7 -10s. The most recent arrival to the fleet was the Boeing 787-10. The official Inaugural flight of the Boeing 787-10 in United’s fleet was on the 8th of January from Los Angeles to New York. However, due to a shortage of aircraft, the Boeing 787-10 was used prior to this flight in passenger service. What do you think of the new New York to Cape Town route? Will you use it? Let us know in the comments down below! Do the writers on Simpleflying get paid for their reports/articles or are they just volunteers? Quite a number of the articles on this website seem to have “school boy” errors, which are way, way below the quality of what professional news reporters should do. If they send in their articles and reports for free, that’s understandable as they are just amateurs, but if they get paid for it, that should pull their socks up ! I do not mean to be unkind, but if Simple Flying is competing with other websites that caters for airline enthusiasts, they need to improve the standards of some of their writers/reporters. Delta flies directly to JNB from ATL. Also this article looks like it was written in a rush.